Today we’d like to introduce you to Crystal Ngumezi. I am a first generation Nigerian, born and raised in Houston, TX. I am the daughter of immigrant parents and the product of a God-given word. I grew up exposed to different cultures and backgrounds as a young child, and as a young teenager, I grew up in predominantly black and Latino neighborhoods in the public school system. With an interest in mathematics and technology, I later went on to pursue a B.S. degree in Mechanical Engineering, where I graduated top 15% from The University of Texas at San Antonio. 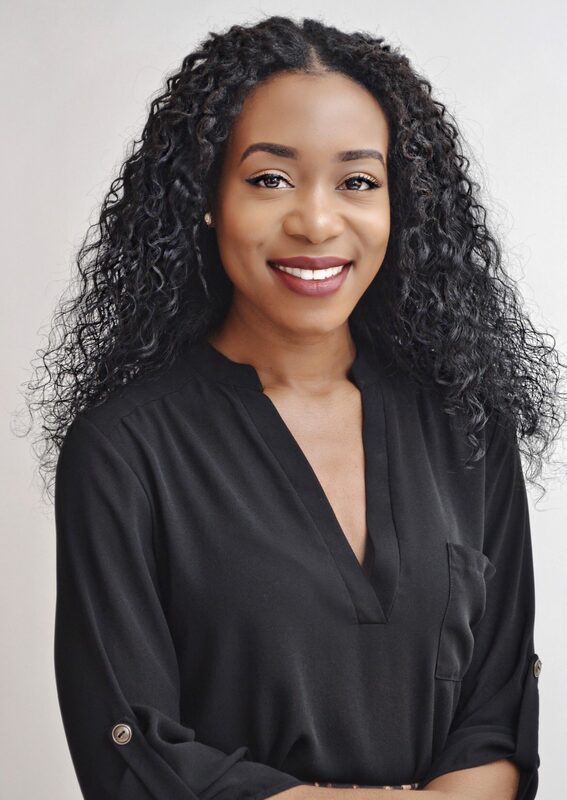 During my undergraduate career, I participated in minority based organizations such as NSBE and INROADS, landing me engineering internship opportunities each year in the chemical and aerospace industries, with guaranteed job positions 6 months before I graduated. I used my professional experiences, matched with my professional degree to later pursue job opportunities working in management for corporate companies and small businesses. My myriad of corporate industry experience, mixed with helping small businesses in the departments of operations and supply chain, catapulted me into entrepreneurship and owning my own businesses at age 26. As a young minority female student pursuing a degree in mechanical engineering, who would later pursue a professional career in male-dominated environments, I always desired to have a female mentor. I desired to have a female mentor who would lead and guide me on the path to professional leadership as a young black female professional in a white male dominated the industry. Sadly, I never found that vivacious woman. My mentors from my adolescent years up until now have been male leaders. Male leaders who saw potential in me as a young leader, and took it upon themselves to help me progress through my professional career. With the continued desire to have a multifaceted female mentor (someone who was like me but more experienced and well versed in the industry), I was spiritually led in 2016 to create and establish a nonprofit organization for young women seeking the same thing. The Proverbs 31 Women’s Organization came into the establishment on December 19, 2016, in Austin, TX. 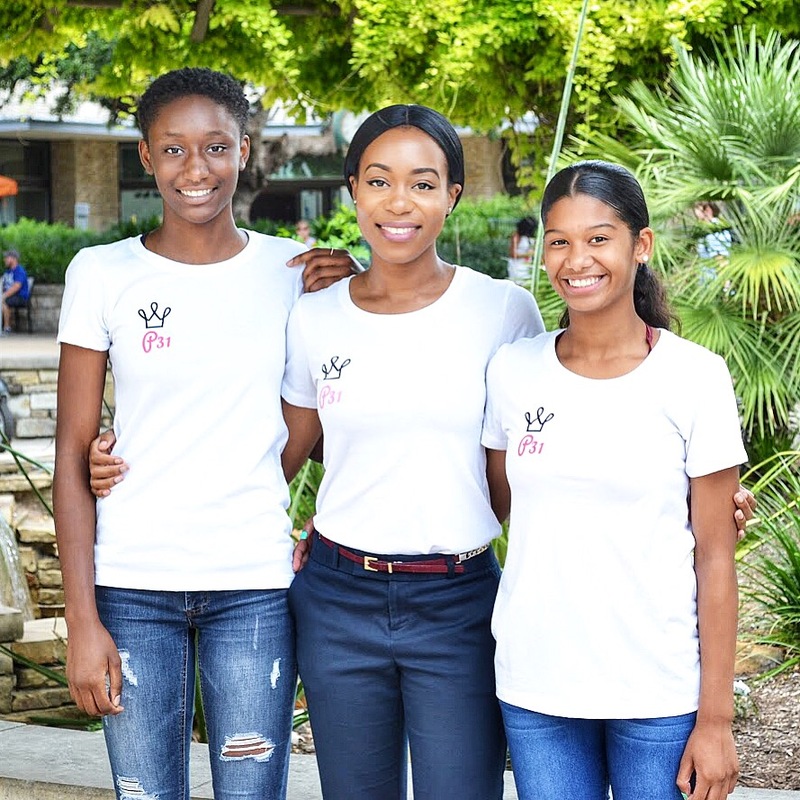 The organization is a 501 (c)(3) nonprofit organization that provides free mentorship and professional etiquette training to underserved young women in the state of Texas (www.p31women.org). 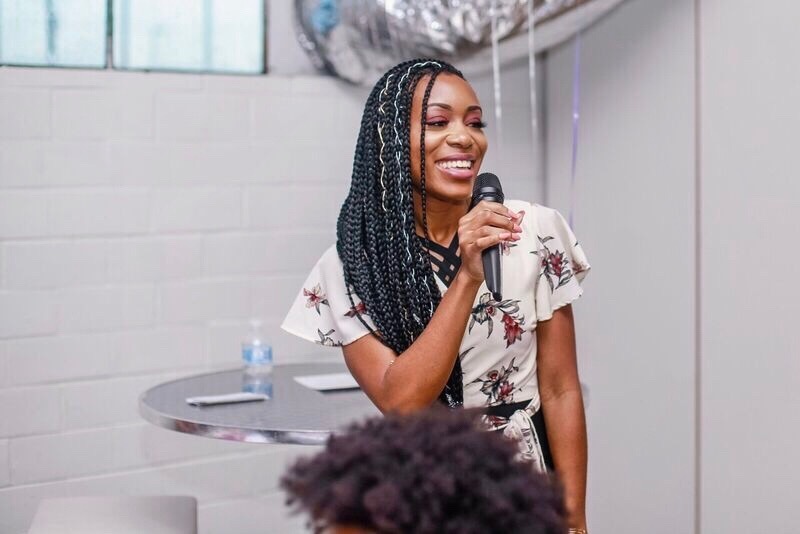 To date, The Proverbs 31 Women’s Organization has provided female mentorship and professional etiquette training to over 60 female students, established partnerships with companies such as Walmart, Microsoft and The Boys and Girls Club, and has expanded to an online community of over 5,000+ people. In just under 2 short years, my nonprofit organization has sparked a global online reach and impacted local communities through sisterhood, community involvement with young women, and servanthood in underprivileged neighborhoods. As a young minority woman who grew up in lower-income communities, I am fully aware of the economic disadvantages that exist within such communities. I grew up with young women who lived in single-parent homes and had best friends who later became teen moms. I had to work 10 times harder in college because I was taught by a poor educational system, giving me a large learning curve in comparison to my white male peers (a disadvantage that I had to work extremely hard to overcome). I excelled through school not because I was smart, but because I had the drive to be excellent and show young girls who looked like me and came from where I came from that they could do it too. With the help of God’s power working within me, a determined spirit instilled in me through my parents, and the help of organizations catered to young minority students like myself, I thrived. It is with this same passion and determination that I lead the operations and management of The Proverbs 31 Women’s Organization. Our motto is, “We believe in excellence.” It is with this spirit of excellence that we provide excellent female mentorship and professional etiquette training services to our young women. The mentors that we select are carefully chosen women who share a real connection with the girls and communities we serve. We are a community of women, serving our community through sisterhood, intentional service, and spiritually led commitment. I am proud to be the CEO of an organization that is making a real difference in the community and changing the lives of young women across the state. It is through the successes of my nonprofit organization that I later went on to establish Brand Your Biz, a service provider company that teaches entrepreneurs and creatives how to turn their passions into profitable businesses and corporations through professional services, mentorship, and online training courses. So many men and women would come up to me asking me the same series of questions when it came to starting their own nonprofit or for-profit businesses, so I built a business around it, and have since then been able to help hundreds of individuals across the country, utilizing social media and online marketing. I am blessed to be a blessing to so many men and women who come across my story online, become clients or students of my businesses, and meet me in person at events. The stories others share with me remind me why I do what I do – to help people. I believe I am called to help this generation live in the inheritance that I believe God has laid out for them. Through my vulnerability about my ups and downs as a young entrepreneur, sharing my story of overcoming depression and anxiety, and living my life as an example that good things can come out bad situations, I believe people are receiving their healing. I live a life that is honest and believes in building businesses that stand on honest business practices for the betterment of a community. I am not a perfect person, I am simply a person who chooses to live according to God’s will for my life – boldly and shamelessly. My road to entrepreneurship has not been a smooth road at all! I believe it is because God uses me as an example, that my road has intentionally been difficult – to show others that it is possible to make it through difficult and “impossible” circumstances. 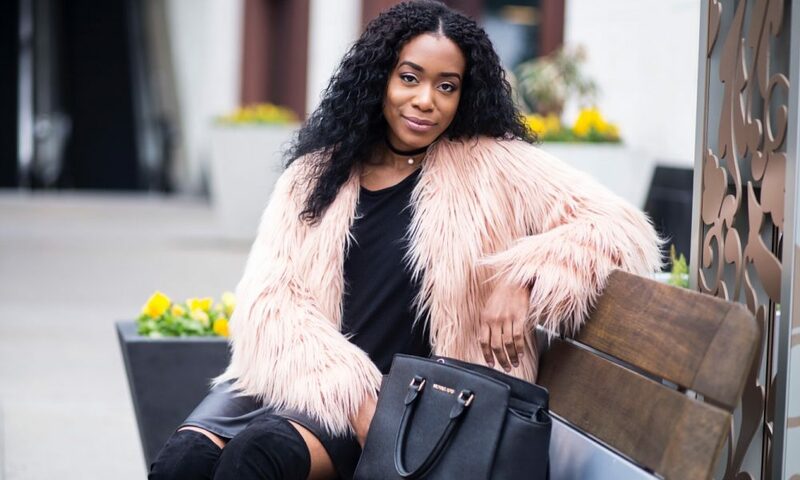 Struggles that I have faced along the way include coming from an underserved community that lacked proper female mentorship in the professional areas I wanted to pursue, financial limitations in starting a business, starting my journey as a young black female with limited finances in a new area that I had no professional ties or connections to, and overcoming depression and anxiety at age 24 (even though at that age I was making the most money, had the ideal job, and had received a high-paying financial raise), just to name a few. I faced and experienced these mentioned struggles, plus having a lack of support from family members and friends around me. My advice for other men and women just starting their journey towards any life goal or venture is to learn and get to know more about God. It is due to God’s leading, and me knowing the voice of the Lord, that led me on the path towards entrepreneurship at such a young age. If I would have placed my hope in my finances, my professional network, my career, my intelligence or in other people, I would have never made it this far, and I wouldn’t have been able to make such an early impact. So, as you know, we’re impressed with The Proverbs 31 Women’s Organization, Shopp Her Boutique, Brand Your Biz – tell our readers more, for example, what you’re most proud of as a company and what sets you apart from others. I am an entrepreneur and creative that helps other entrepreneurs and creatives turn their passions into a paycheck. I am the CEO of The Proverbs 31 Women’s Organization (www.p31women.org), and owner of Brand Your Biz and Shopp Her Boutique (www.shoppher.com). Through my nonprofit organization, I raise up young women to be all that they can be by providing female mentorship and professional etiquette training programs to underserved young women within the state of Texas. 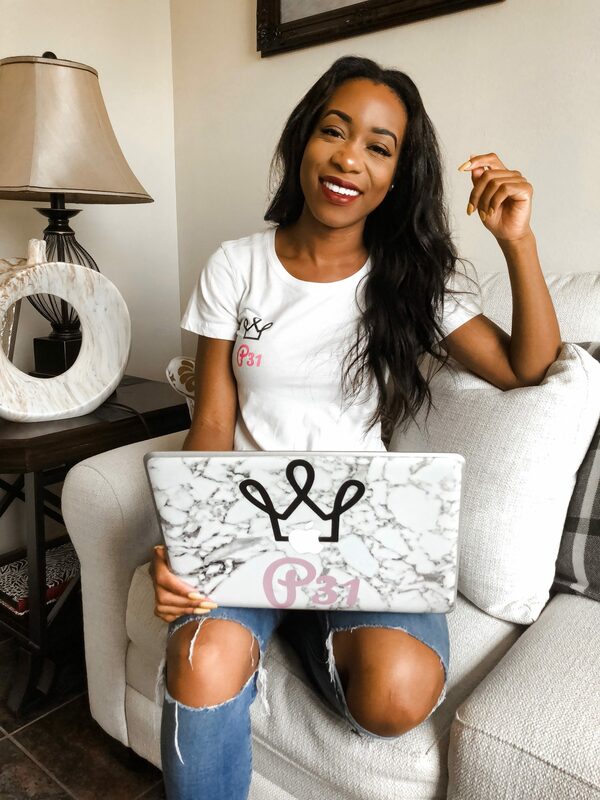 Through Brand Your Biz, I provide professional business services, mentorship, and online training courses that teach people how to create profitable brands in any industry. 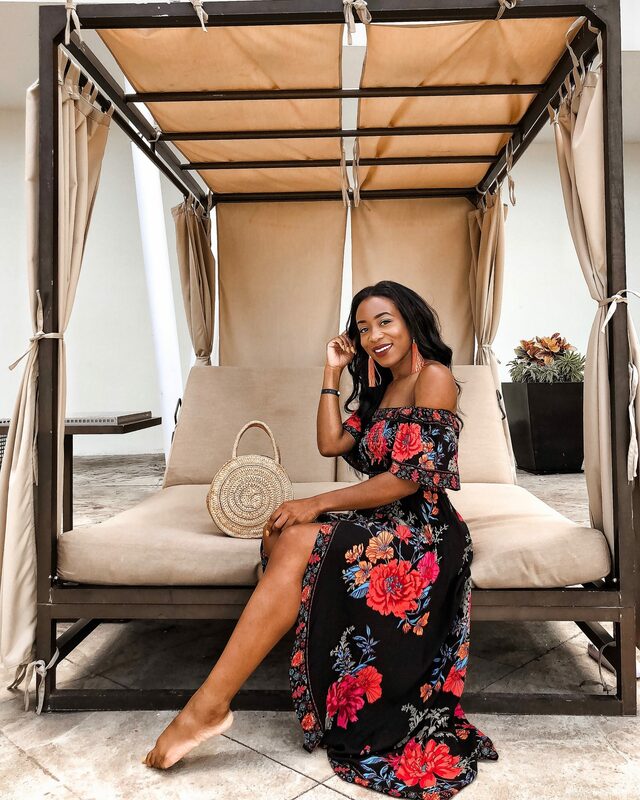 I am a creative and fashion lover at heart, so I share my creative work online through Instagram as a content creator and influencer (@crystalngumezi), providing women with great, unique fashion pieces through my online store (@shoppherboutique). As a brand, I am most proud of my ability to share my creative and professional services to people across the country utilizing social media and online marketing. As mentioned before, I started out as an engineer in corporate America, and now I get to help people through my nonprofit, create revenue through social media and online marketing, and market my work to the world. It’s pretty amazing. What I believe sets me apart from others is my true authenticity. My personal brand speaks to my ability to use my creativity to professionally market what I do in different industries, and generate income that I can invest back into my companies as I help more and more people do the same. I am living what I preach, and it is making a difference. I enjoy reading books from successful people who I admire (people I look up to and would want to be mentored by). A few of these leaders being T.D. Jakes, Ronne Brown, Sarah Jakes Roberts and Toure Roberts, just to name a few. I am also very big on automation and efficiency, so I am an avid app lover and user! My favorite app that I use on a daily to help me stay organized with my daily schedule is Wunderlist.